If you like post-apocalyptic movies, you have probably noticed the shift in the cause of the apocalypse. We have had nuclear war and disease for a long time, lately, though, it seems like the vehicle of our impending demise is weather. Climate Change (or Global Warming, if you prefer) is sending us towards the next Ice Age and there is nothing you can do to stop it. At best, all you can hope for is to survive long enough to see society disintegrate only to be reborn in a form that more resembles some medieval past. An example of this done well is the excellent recent Snowpiercer. Another recent example is the direct to video entry The Colony. The Colony is set in a future where the next Ice Age has taken hold of the world. The world's scientists had held it off as long as they could with machines that could affect the weather, but when they failed there was nothing to hold back to impending cold and endless snow. The people took shelter in underground bunkers, called Colonies, where they set about surviving the best they could. As we pick up with them, things look bleak, beyond bleak even. They are trying to conserve life, but that is tough to do when you do not have a means of battling something as simple as the flu. The flu is now treated like a terminable disease, basically, take the sick outside and kill them. 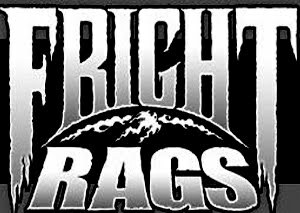 It is not a happy place, but Briggs (Laurence Fishburne) is doing the best he can. Of course, it is not easy when you have to contend with the hot-headed Mason (Bill Paxton), who is the power hungry, kill them all type of fellow. No sooner are we getting a hang of this new grim society that the Colony gets a distress call. Now, with the dwindling population, the colonies have to look out for each other. 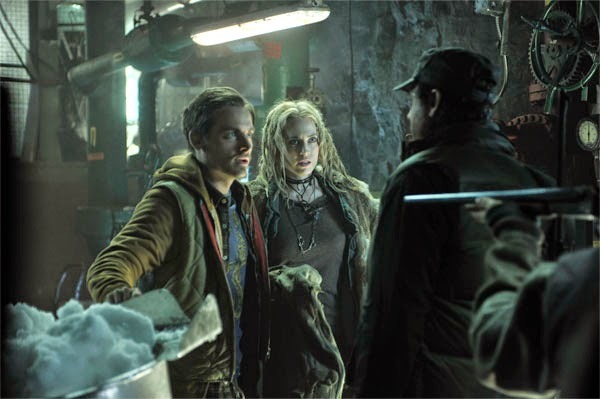 So, Briggs, Sam (Kevin Zegers), and another fellow head off into the snow to see what is going on at the other colony. I guess it should come as no surprise that things are not looking too good at the other colony. They find one survivor and then the reason why there is only one person left out of fifty. It then turns into a race back home to warn the others about the danger that is coming. That does not prove to be all that easy as Mason has taken control and morale is not doing so hot. 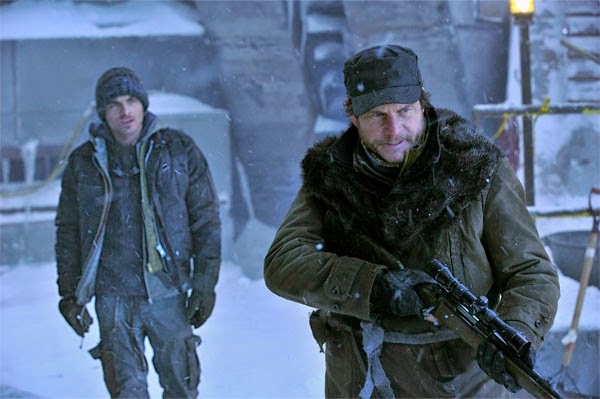 The Colony is not a great film and certainly belongs among the direct-to-video crowd, but it is certainly in a level higher than your typical SyFy Channel apocalypse. 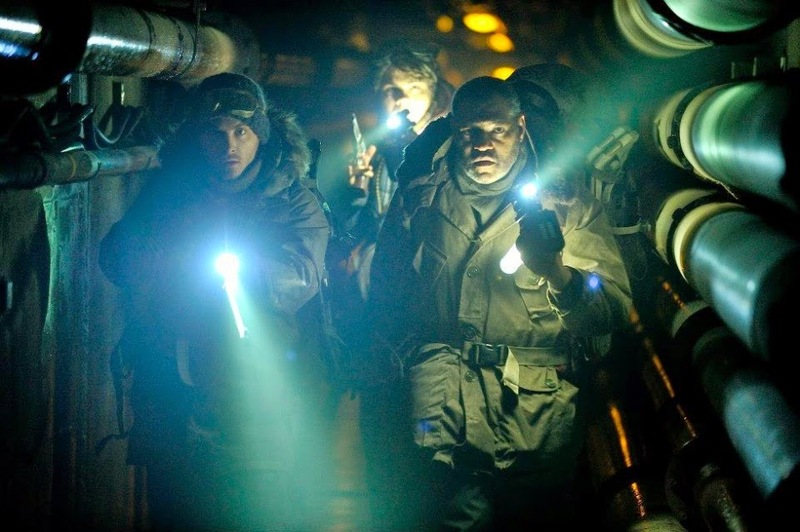 Of course, the presence of Fishburne and Paxton help to elevate the material, even add a little bit of legitimacy. It also helps that the effects are pretty good and they do a nice job of balancing action and story. Where the movie falters is that it may try to deal with too many plot threads, while not really giving any of them enough screen time. This really is a small complaint. 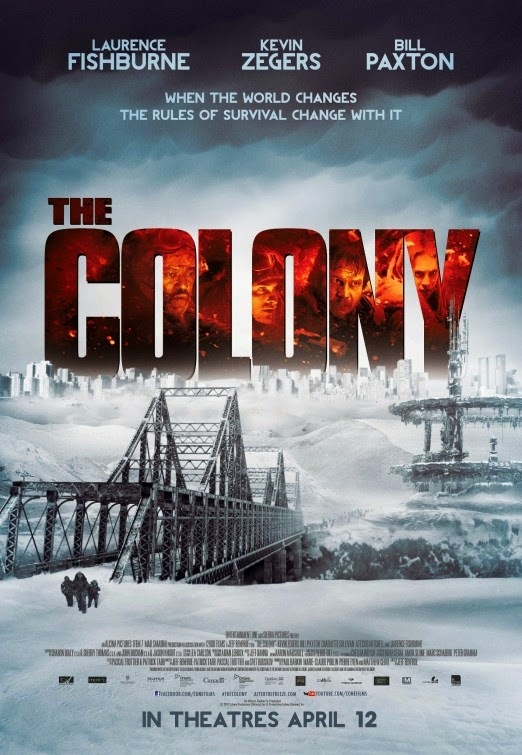 When it comes to a movie made on this sort of scale, I tend to be a little more to the forgiving side, especially if it is generally executed well and entertaining, which The Colony is. Basically, if you are looking for a fun, middle of the road frozen apocalypse movie, this one should fit the bill. There are some genuinely interesting elements and moments, the acting is generally good, and while there are wholes, it entertains overall. No, it is nothing particularly knew or groundbreaking, but sometimes all we need is entertainment and that does not necessarily require groundbreaking freshness, just some competent execution.